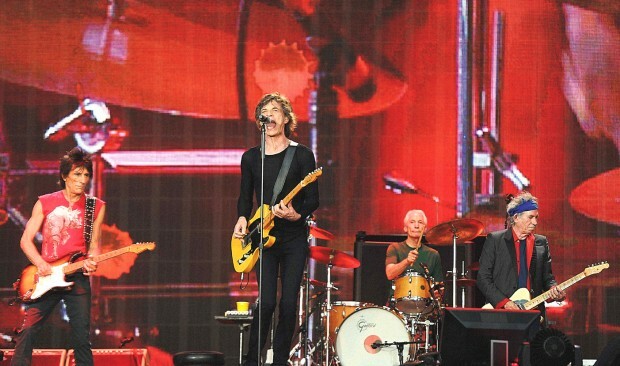 After all the speculation as to whether The Rolling Stones will be appearing in other cities other than Adelaide – it’s finally been announced that they’ll also be rolling into Perth, Melbourne, Sydney and Brisbane and Victoria’s iconic Hanging Rock as part of the 14 On Fire tour. Mick Jagger, Keith Richards, Charlie Watts, Ronnie Wood and special guest Mick Taylor – who was a member of The Stones from 1969-74 – will play Perth Arena on Wednesday, March 19. Tickets go on sale Monday, December 16, with a pre-sale via frontiertouring.com/rollingstones from Monday, December 9.